Mahakaushal Express derails: In a horrifying incident, eight coaches of the Jabalpur- Nizamuddin Mahakaushal Express (12189) derailed in the wee hours of Thursday. The incident was taken place in near Kulahar station in Mahoba district of Uttar Pradesh. As per the report, around 36 passengers were injured, 10 of them serious. The reason of the accident is not yet recognised, but the investigation has been started to find-out the fact in this regard. According to Ministry of Railways, the unaffected coaches left the site of the accident at 6.45am and headed for their destination- Delhi’s Nizamuddin Railway Station. An accident Relief Train (ART) rushed to the spot which has been taking injured patients to the hospital for medical treatment. 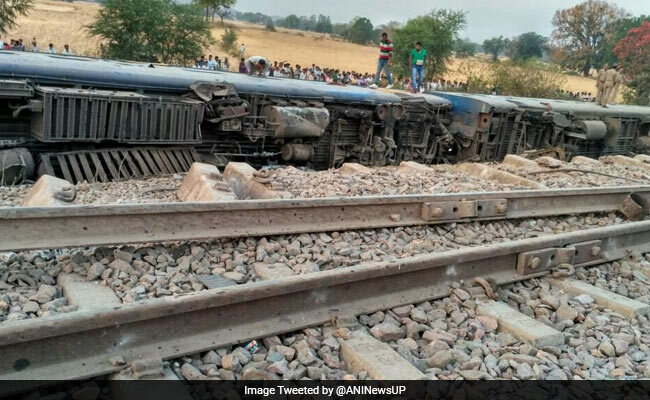 Manjar Karar, a spokesperson of the Northern Railways said that the derailed coaches include one coach of 2nd AC, three coaches of 3rd AC, and the remaining were sleeper coaches. Rescue staff, railway police and administration officials are currently at the spot, sources in the railway ministry have said. The chief medical officer of the area – Sunil Kumar Vashnay is also at the site of the accident. Ministry of Railways has issued helpline at Jhansi, Gwalior, Banda and Nizamuddin station to disseminate information to relatives of the passengers. 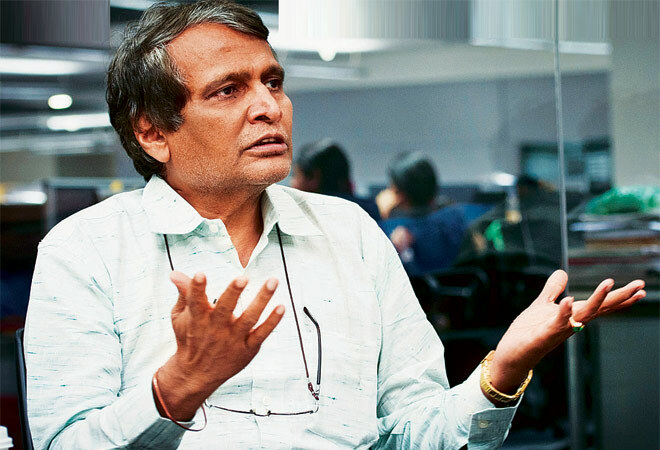 Railways has initiated a probe into the matter to find out the fact of the accident. The local administration has arranged three buses to carry the local passengers and few trains between Jhansi and Allahabad were also diverted.